WELCOME TO YOUR STUDENT SERVICES! 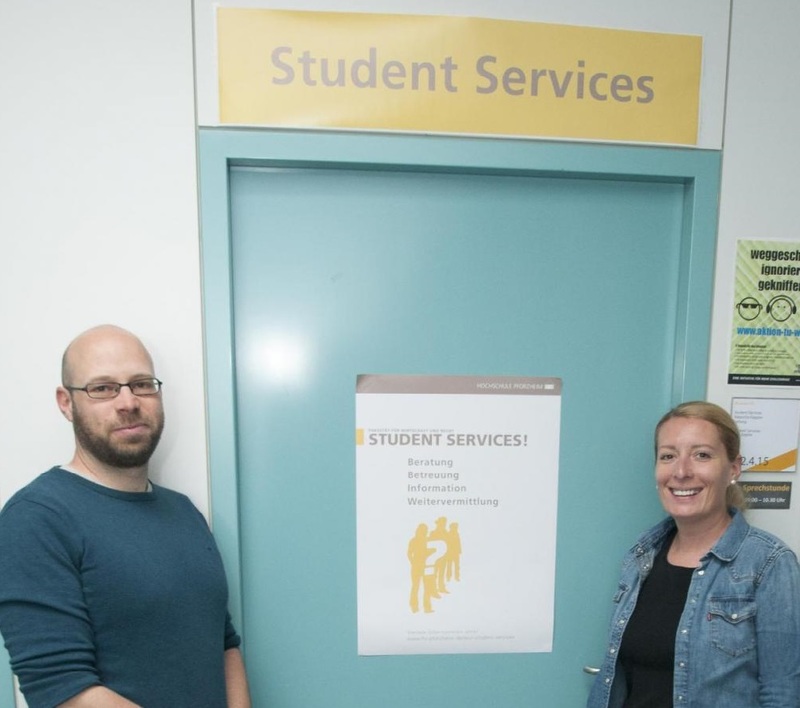 Your Student Services Team is your first point of contact at the Business School for questions and specific challenges during the course of your studies (see "Beratungsangebot"). We are responsible for compulsory study counseling (oSB) for credit backlogs and third-party trials, advise you on applying for a binding study agreement (vSV) in the case of nursing care as well as on the topic of "studying with children" (parental leave). In addition, you can contact us for interpersonal, personal and health problems, and we will look for ways and solutions together with you. To speak with us, simply make an appointment online (via Moodle) or use the open consultation hours. For details, see "Terminvereinbarung".